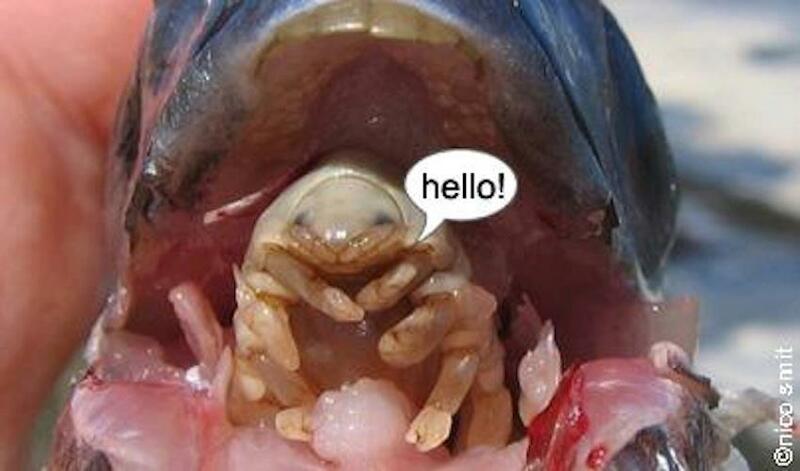 This tongue eating fish parasite is one of the creepiest and most disturbing creatures around. Your brain is trying to do two things at once. Look at the image and try to say the colour of the word you see, rather than the actual word itself. It’s very tricky to do. The words seem to wrestle in a bizarre power struggle with the colours. 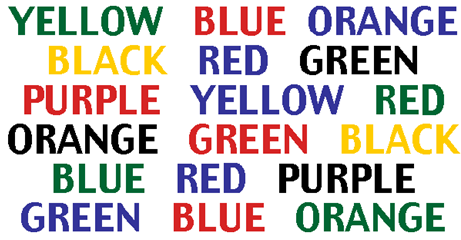 This is because the right side of your brain is seeing the colour of the word while the left side is trying to say the word itself. This is a famous optical illusion, known as the '13 hidden faces'. 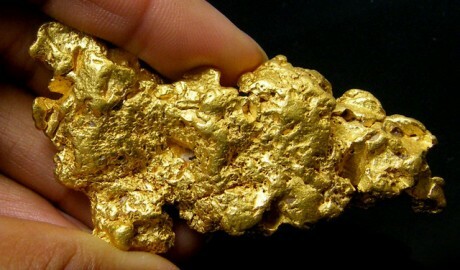 It is also an attractive piece of art. How many can you find? 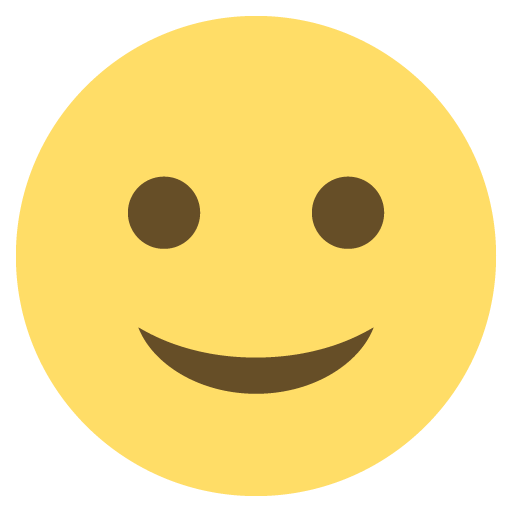 It is considered that if you can find 10 faces you have normal powers of observation. If you find 15, you have above average observation skills, if you discover 21 or more, you have extremely keen observation skills. The faces that are most obvious are the ones in the foreground, along the path. They are lit up and our eyes are drawn naturally to them. The faces in shadow are perhaps more tricky to observe. A Taiwan-based company has built a transparent smartphone with a multi-touch display from a light piece of glass. 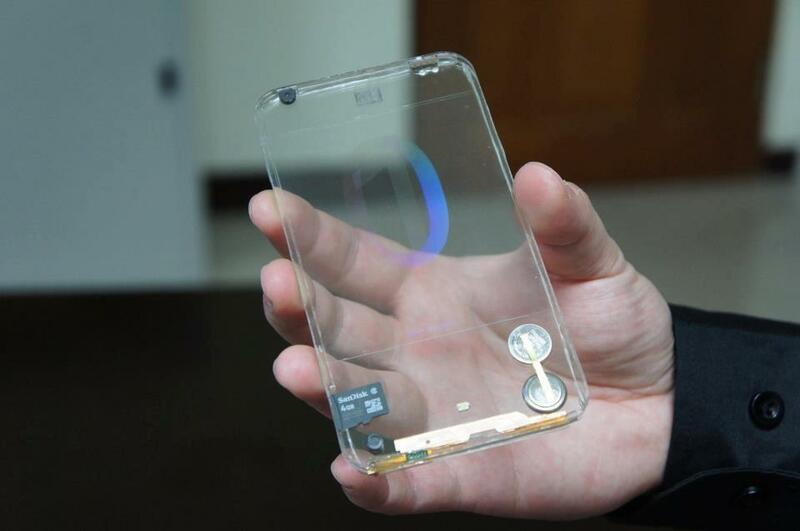 Although it's still a prototype, the executives have mentioned the transparent smartphone could arrive in late 2013. 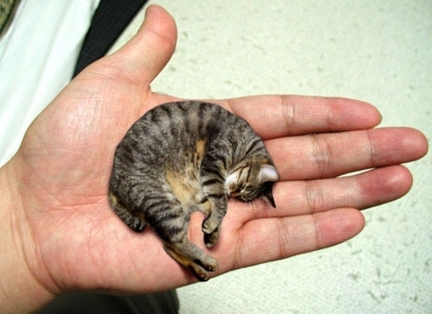 Mr. Peebles from Pekin, Illinois, USA was claimed as the world's smallest cat. Mr. Peebles is two years old cat weighing just three pounds and measuring 6.1 inches in height. 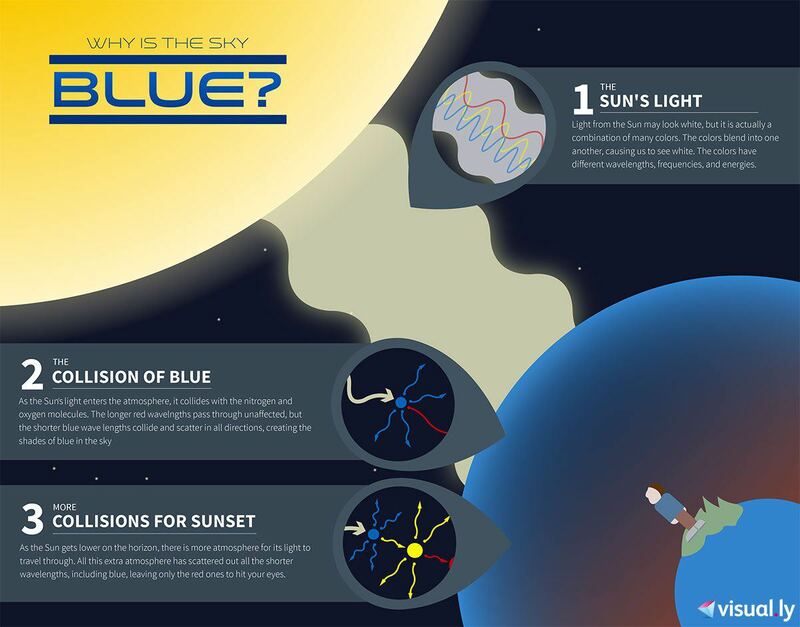 This anomaly is caused by a genetic disorder. The very first bionic hand that allows the amputee to actually feel what the hand is touching will be transplanted later this year. According to doctors involved in the surgery the hand will be attached directly to the patient’s nervous system via electrodes clipped onto two of the arm’s main nerves. 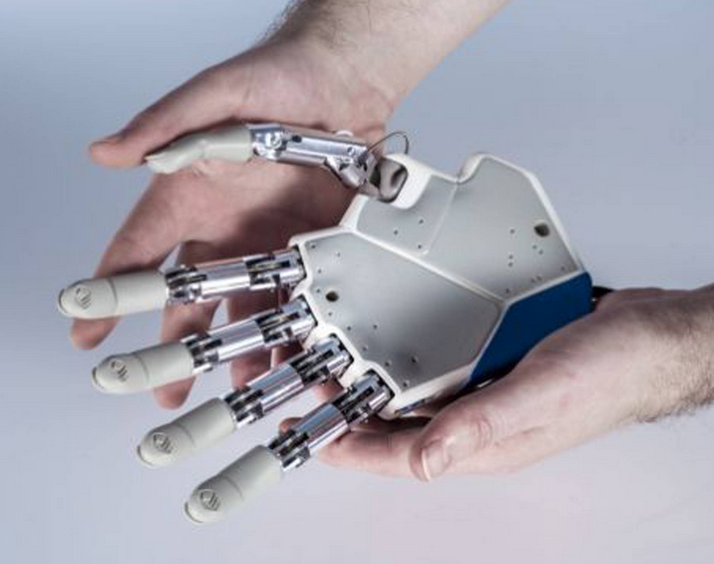 This will allow the patient to control the hand directly with his thoughts, and receive sensory signals to his brain from the bionic hand. This frog (Breviceps namaquensis) sounds like a bike horn. The third largest asteroid to ever hit earth has been found in South Australia. According to scientists involved, the asteroid, which measured up to 20 km across, hit Earth approximately 360 million years ago. 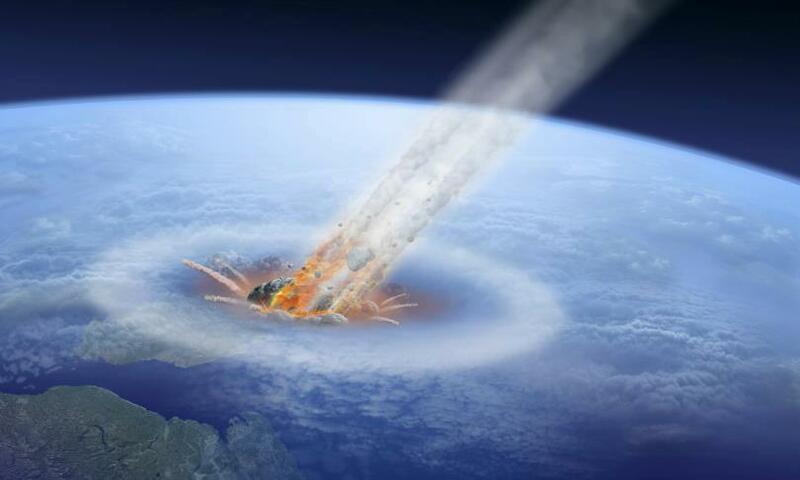 This was around the time of the Late Devonian mass extinction, strengthening the idea that asteroid impacts have been associated with many mass extinctions throughout the history of life on Earth. 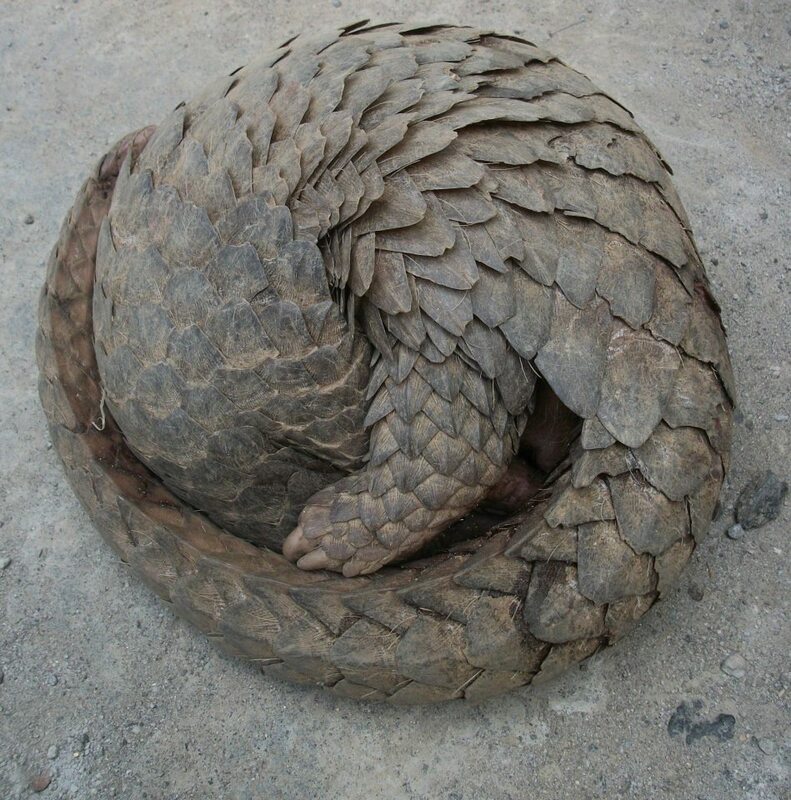 Sunda pangolins have become the most frequently seized mammal in the illegal wildlife trade in Asia, as smugglers sell the creatures to meet culinary and medicinal demand. 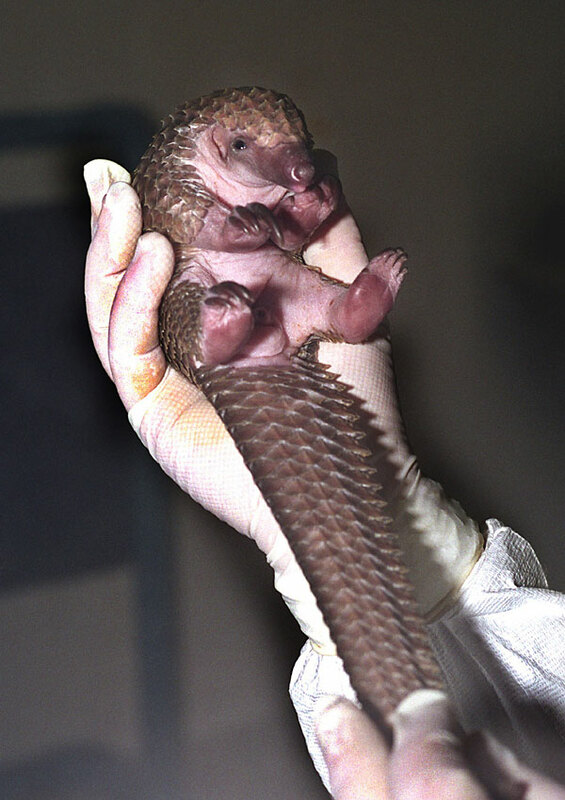 These gentle insectivores are now on the endangered species list. 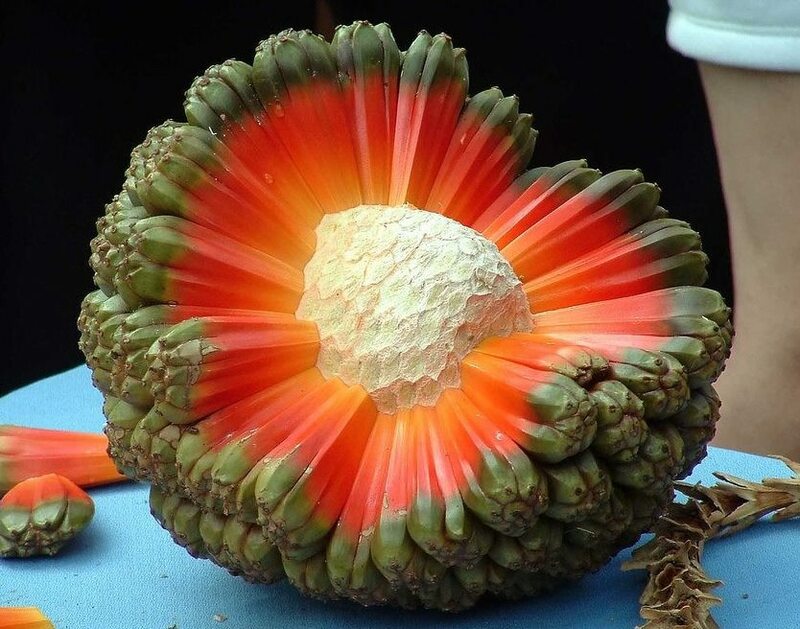 This is the fruit of the Halla tree (Pandanus tectorius). 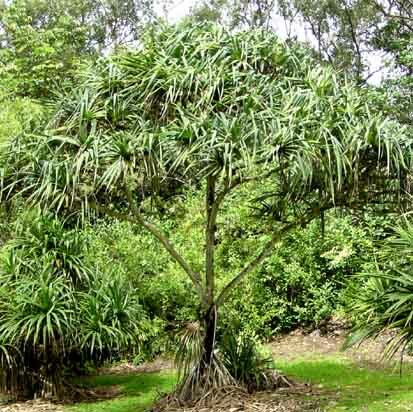 The tree grows to 4–14 m (13–46 ft) tall and is found from Port Macquarie in New South Wales to northern Queensland, Australia and Indonesia east through the islands of the tropical Pacific Ocean to Hawaii. The fruit can be eaten raw or cooked and is a major source of food in Micronesia. At first, it just looks like a worm. But when you peek closer, it slithers like a snake. It sticks its tongue out like a snake. 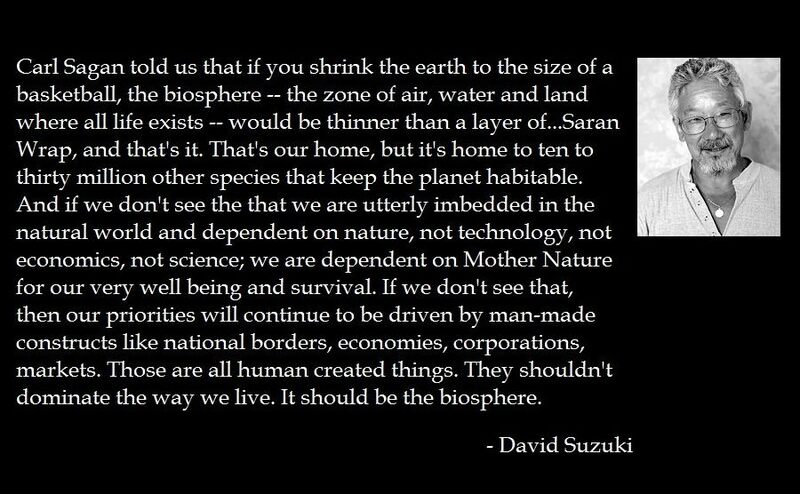 It creeps you out like a snake. Discovered under a rock in 2006 in Barbados, this thread snake is as thin as spaghetti and smaller than any of the 3,100 other known snake species. 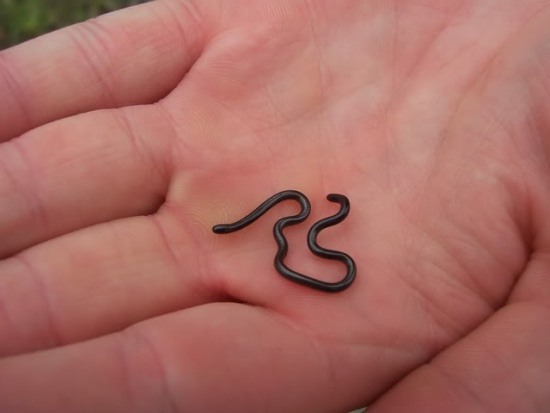 Researchers believe it is the smallest a snake can evolve to be.